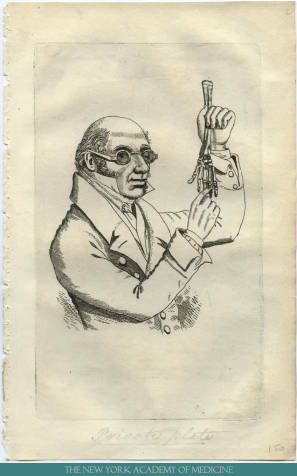 Dr. Robert Knox, engraving, New York Academy of Medicine. On Saturday, October 5, 2013 the Center opened its doors to the public for a day of free events from 11:00 a.m. to 7:00 p.m. The Festival celebrated artists, scholars, writers and thinkers working at the intersections of history, medicine, art and the humanities. Our program included activities on three floors, an introduction to bibliophilic delights drawn from some of our more than 500,000 volumes, behind-the-scenes tours of the book and paper conservation laboratory, and other historical gems, plus a rarely screened film from the National Library of Medicine’s collection starring Gene Kelly as a sailor suffering combat fatigue. In addition, Lawrence Weschler curated a day of presentations featuring Oliver Sacks, Billy Hayes, Riva Lehrer, Jane Gauntlett, dendrites versus galaxies, belabored royal deaths, and anatomy lessons from Rembrandt to Gray. Brooklyn’s Morbid Anatomy presented anatomical drawing workshops, a medical wax moulage demonstration, and speakers including Carl Schoonover on premodern neuroscience, Daniel Margocsy on “artist of death” Frederik Ruysch, Mark Dery on his adventures in the NYAM library, and other explorations of the surprisingly fertile intersections of art and medicine. 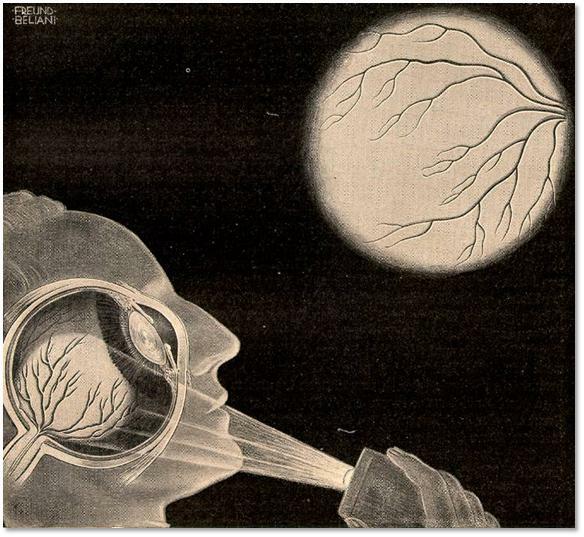 “The purkinje vein figure,” Fritz Kahn, Das Leben des Menschen 5 (1931), 61. Artist: Alwin Freund-Beliani. National Library of Medicine. Thanks to all who came! You can find out more about the day’s participants and schedule here and here, or download the full program here. For updates on future events sign up below or follow the blog.